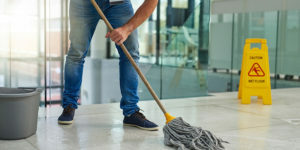 Excellence Janitorial Services & Carpet Cleaning is a fully insured company offering comprehensive janitorial and carpet cleaning services in Bakersfield, CA. For more than 25 years, we have worked diligently to meet and exceed all the cleaning needs of our citizens. We take pride in maintaining a courteous customer relationship and understand the exacting specifications of each of your demand. Our utmost effort to update and upgrade services has made us one of the most preferred companies in the arena of janitorial service. 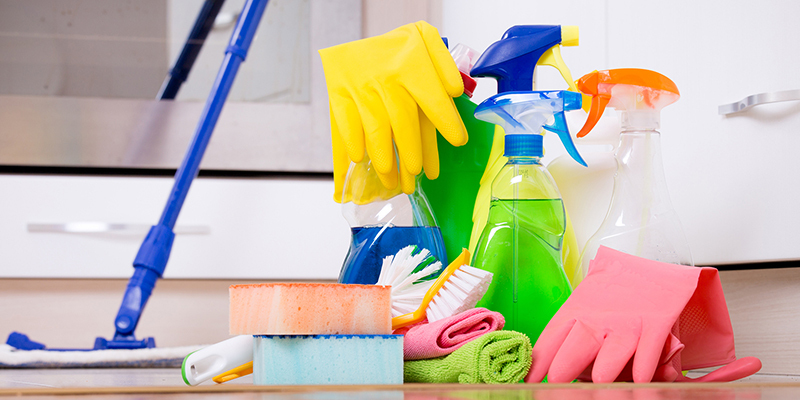 Our professional cleaners are highly trained to make ‘on-the-spot’ decisions. They apply the safest and most effective methods to give you the best results. We offer comprehensive residential & commercial cleaning including floor and carpet cleaning, tiling maintenance, and facilities maintenance. You can depend on our janitorial contractors to provide fast, effective, and affordable cleaner-than-clean services. 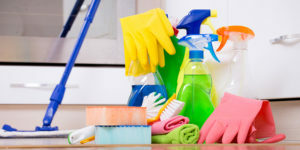 No task is too big or small for our qualified and experienced cleaning technicians. No matter how extensive and difficult your residential & commercial cleaning may be, count on us to deliver!